Should I buy years of service? Am I currently saving enough? Are there health insurance options at retirement? Which retirement option should I choose? Should I take the equated option? Is long term care coverage right for me? How much income will my surviving spouse need? Do I have life insurance needs? 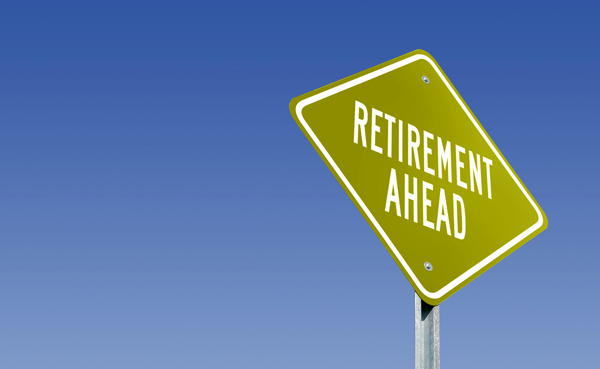 The documents listed below will assist you in planning your retirement. MARSP’s Pension Seminar is also an important tool in understanding your retirement options.